SPRINGFIELD— The No. 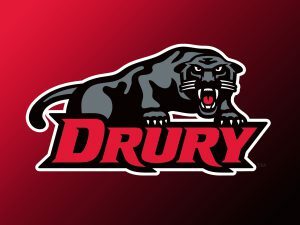 1-ranked Drury Lady Panthers, playing short-handed due to a one-game suspension to a pair of their top six players, utilized the word “team” in running away from Kentucky Wesleyan 88-57 in their first-round game of the NCAA Division II Midwest Regional tournament at the O’Reilly Family Event Center in Springfield, Missouri on Friday evening. 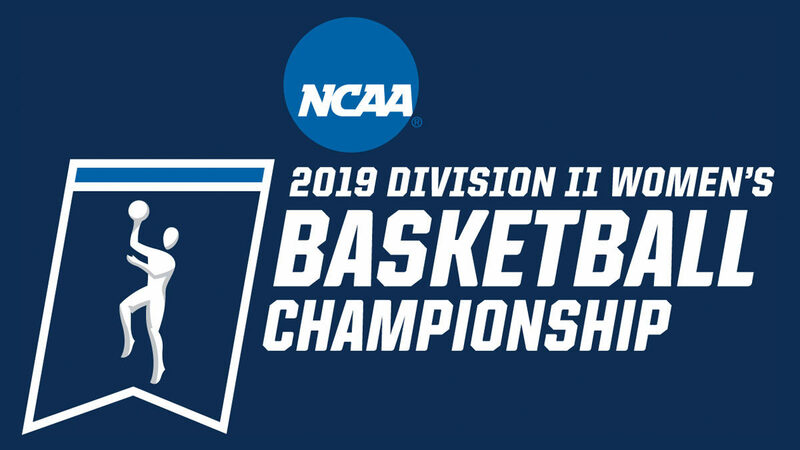 Drury advances to the semifinal round of the Midwest Regional and will play the winner of the final first-round game between fourth-seed Ashland and fifth-seed Northern Michigan in a 7:30 game on Saturday evening. 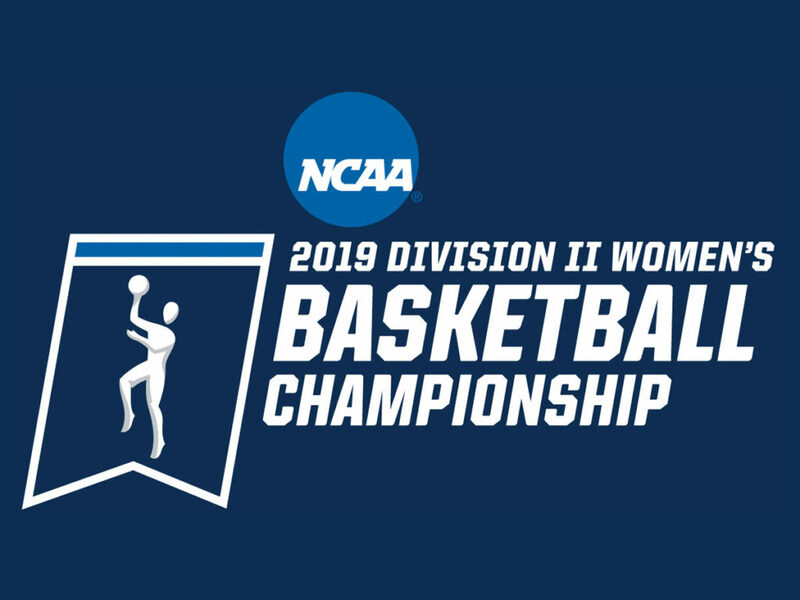 The first game of the semifinal round will feature second-seed Lewis against third-seed Grand Valley State at 5 pm.